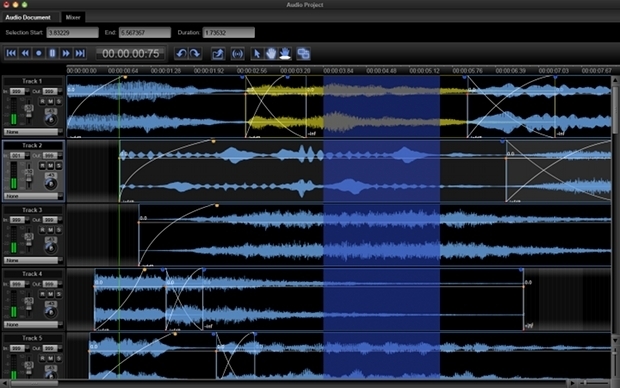 Peak Studio, Digital Audio Editor from BIAS. Check out our presentation of the software here. Peak Studio and Peak Studio XT are available now a US suggested retail price of $599 and $1199 respectively through authorized resellers worldwide and directly from BIAS. The Peak Studio upgrade is offered at a special introductory price of just $99 US for registered users of previous editions of Peak Pro and Peak Pro XT. After the introductory period, the upgrade price will be $149. All customers purchasing Peak Pro 6 and Peak Pro XT 6 since November 1st 2010 are eligible for a free upgrade to Peak Studio as a download from the BIAS web site. The Peak Studio multi-channel production environment is planned for release in Q2 of 2011 and will be provided at no additional charge for registered users of Peak Studio and Peak Studio XT as a download from the BIAS website. 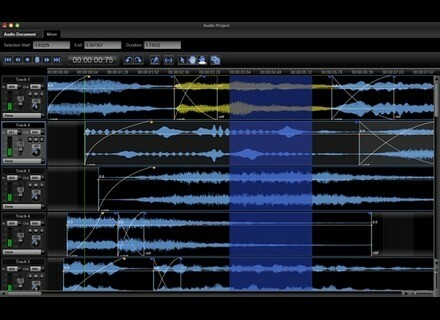 SKnote Roundtone SKnote has released Roundtone VST, a stereo/mono tape emulation software. b.serrano Radium b.serrano has released Radium, a new subtractive/ analog synthesizer for Windows in the VST format. Ueberschall Elastik 2 Released Elastik 2 is now available.